We’ve all felt this way, or at least heard a fellow woman in business express these concerns. But the truth is that using Styled Stock Photos TO engage your audience works so much better than using your own images. 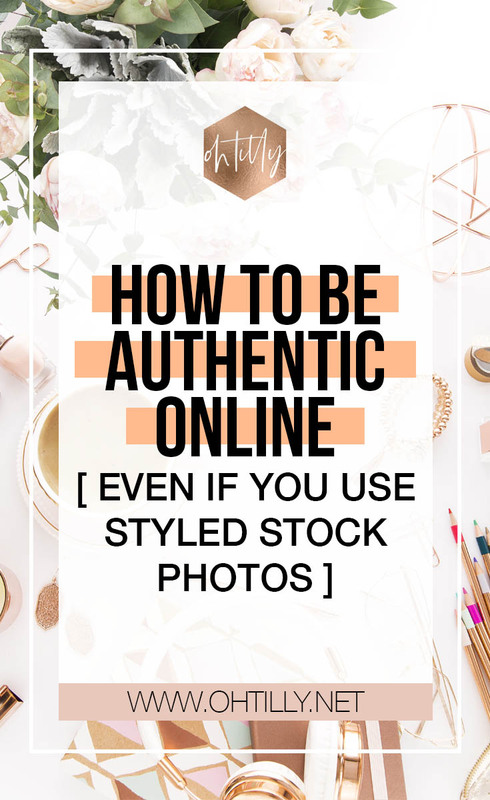 Sometimes women in business use their own images and still maintain a successful and engaging online presence – BUT – their images are stellar and they have the time and energy to churn out content every single day without fail. 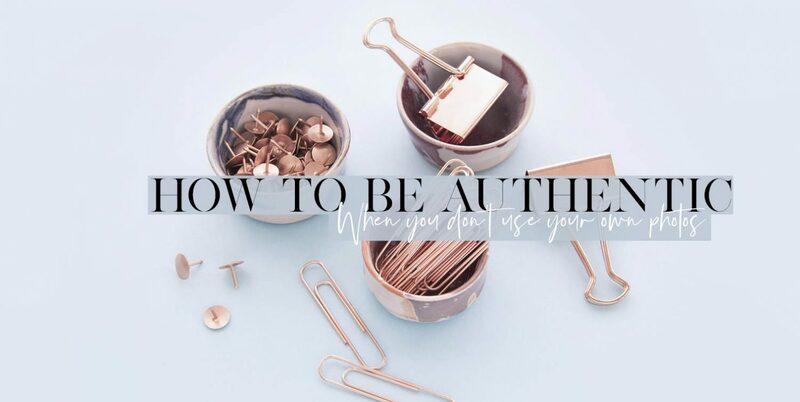 How to Be authentic, even when you don’t take your own photos. 1. It’s never about the photos, it’s about your language and the way you engage with your audience. I get it, you feel like a fraud, you can’t take a good photo to save yourself – and posting pretty photos that you didn’t take feels inauthentic. But guess what, that feeling, it’s wrong. The photo is just the attention grabber. It’s not your content, it’s the part that jumps out and grabs the attention of an audience who are constantly being bombarded with beautiful content. If you’re not posting imagery of the same calibre, people are going to scroll on by and miss out completely on the words and personality that you share in your captions. Speak your own message, the image isn’t the message – your words are. 2. Swears, cursing and slang. If this is how you speak in real life, when talking to clients of course, then continue to do so online. Using slang and language that YOUR AUDIENCE relates to helps them to realise there’s a person on the other side of the screen. You’re a human right, we all are. And we all crave connection to another real person, not some bot. 3. Don’t be afraid of imperfection. One of the most wonderful parts of being a human is that we ALL make mistakes. I can relate to your mistakes because they remind me that I’m not the only one. It feels good. 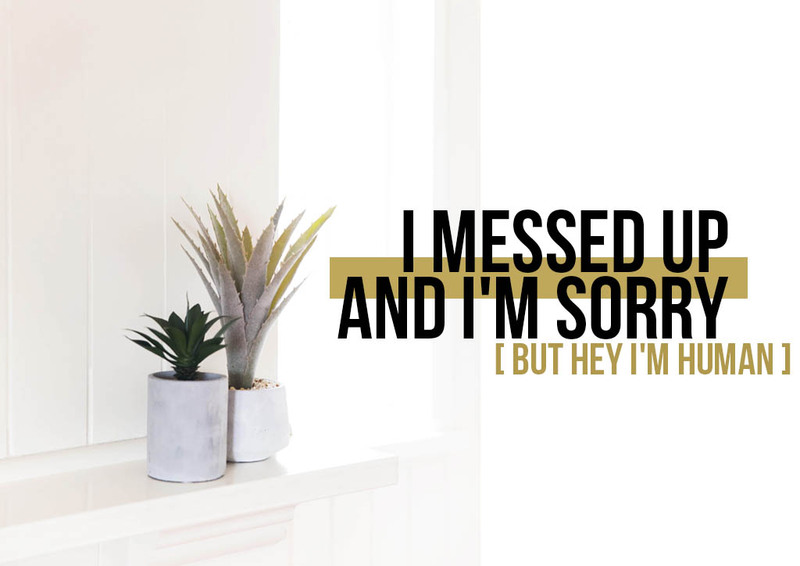 It helps us all to relax when someone makes a mistake. Mistakes are authentic. So own them! Use them as an opportunity to engage more closely with your audience. Ask them if they’ve ever made a similar mistake, ask for their advice on how to fix it or avoid it next time. It can bring you closer. 4. Own up to using stock photos. 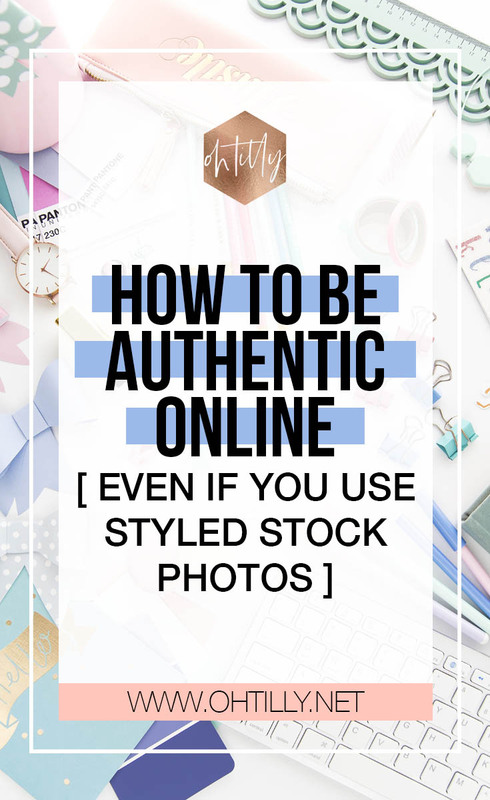 This is always a good idea, give your audience a tip on where they can get great styled stock as well as showing them that you take your business seriously enough to invest in high quality visuals. 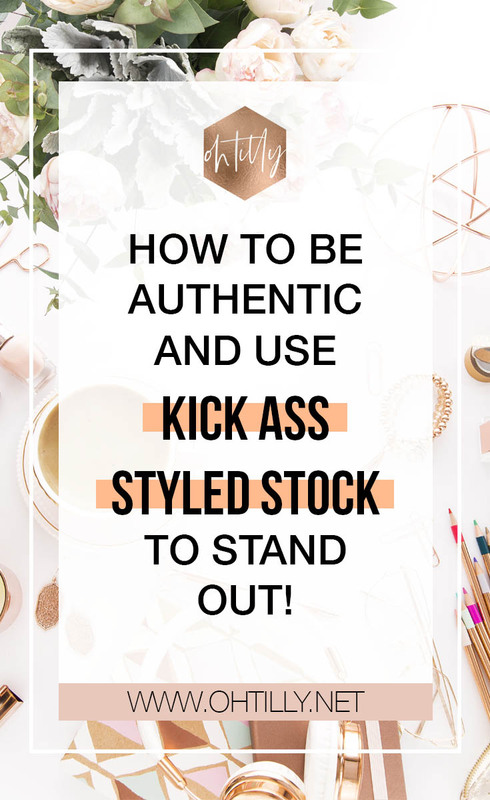 Using quality styled stock says to your audience that you are a serious business, and that you understand investment in your business means more business. 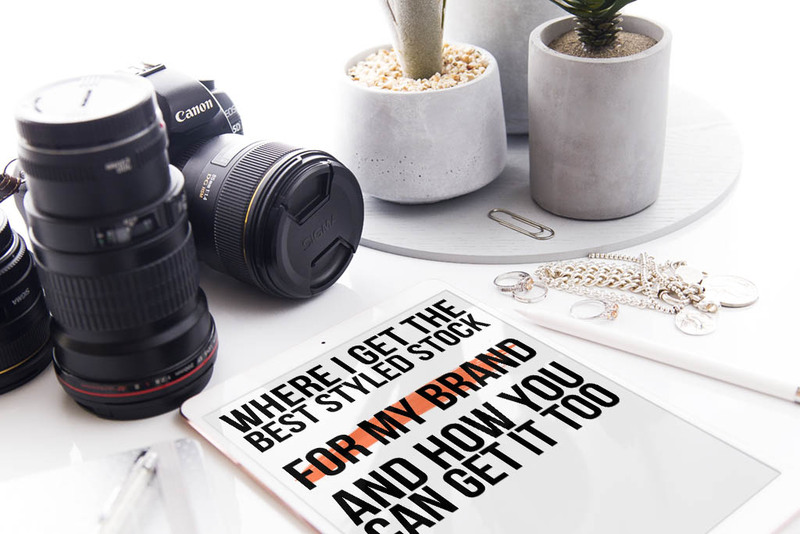 Using your styled stock hashtags (aka #ohtilly) can also help you to connect with other businesses using the styled stock. I have made so many new friends and clients from using hashtags of businesses I’ve invested in. 5. Take inspiration from your stock photos. So much of the Oh Tilly Styled Stock have great conversation starters in the images. What better way to connect with your audience than visually? Do you work out a lot? 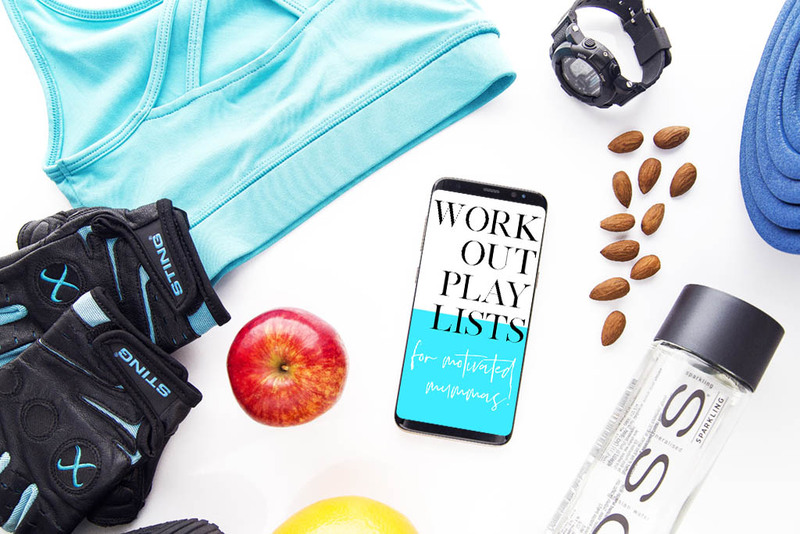 Use a fitness flatlay like this one to connect and inspire your audience. Ask them what their favourite workout is? How they like to keep fit? What music sets the tone for their entire workout? 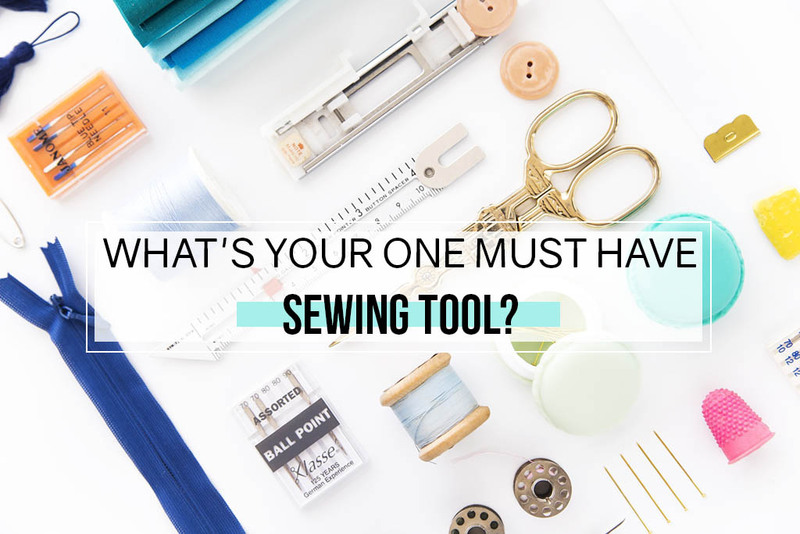 Do a lot of sewing or craft? This image can be a conversation starter. Chat about what tools they might use, what their hobbies are or which method they use to do certain things. Every Oh Tilly image has so many prompts that the possibilities are endless! 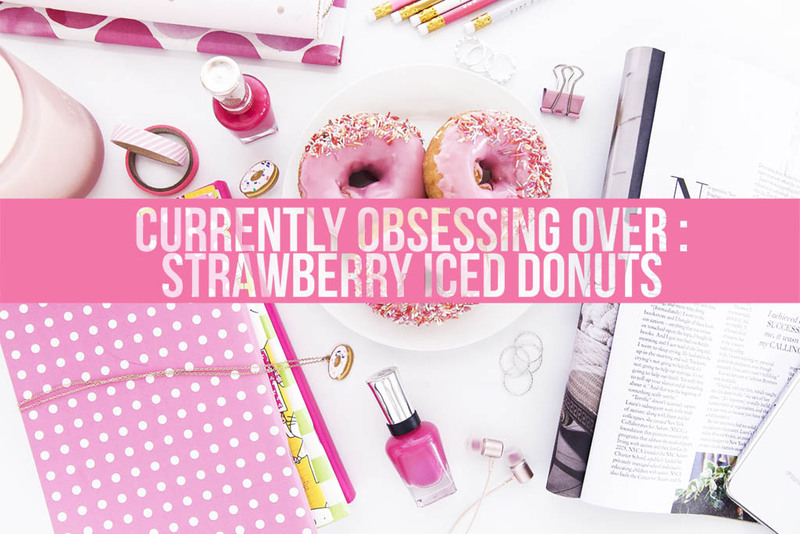 If you run out of blogging or social media post ideas, just take a scroll through the Oh Tilly Styled Stock Catalogue, pick an image and be inspired by it’s features. You will never run out of post ideas.